We at CocoBellas would be honored to host any holiday celebration at our venue. 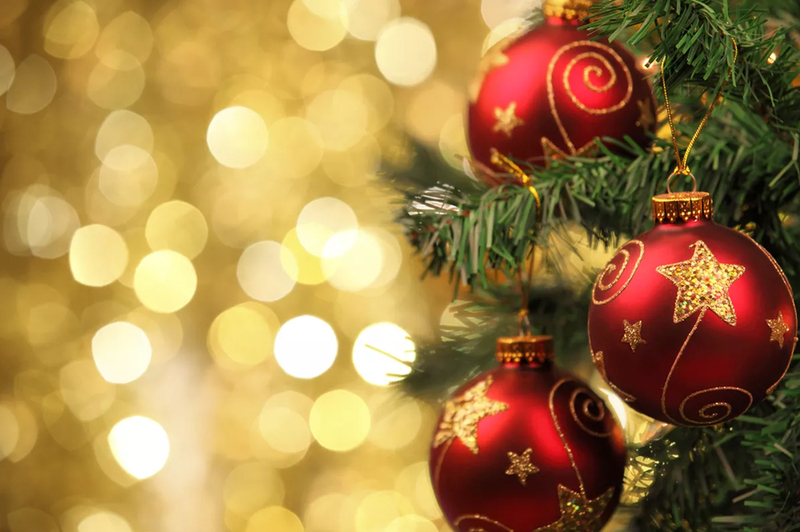 We will do all the legwork in order for you to sit back and relax and have a wonderful time with your family, friends and relatives. Contact us for your next holiday event. 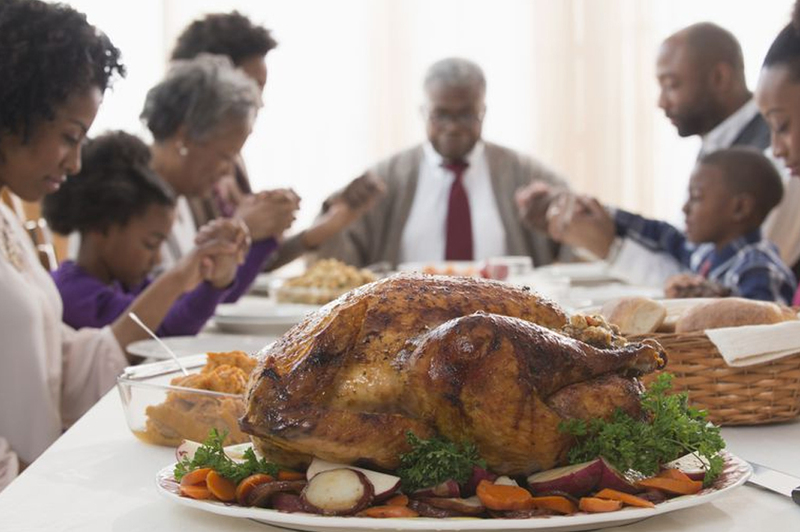 Thanksgiving is a holiday shared with family and friends to express thankfulness, gratitude, and appreciation for a bountiful harvest of good fortune during the previous year. Our Thanksgiving Day Brunch is the perfect opportunity to celebrate your good fortune with loved ones. Make this year's holiday festivities sparkle with a Cocobellas Christmas celebration. We've got the tree, Santa, Rudolph, and all of the elves to help you celebrate the giving season. Easter is an intensely special and intimate holiday for family celebrations. 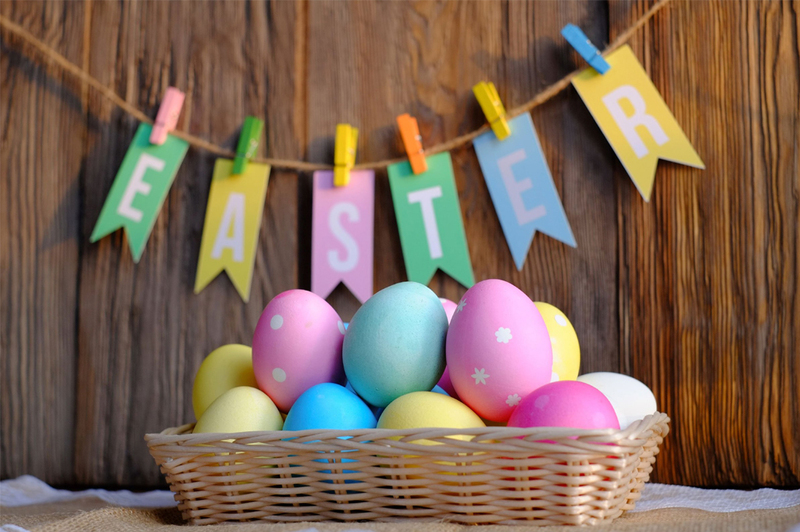 Join us for a family feast, and a spectacular Easter egg hunt. Just remember to keep your camera ready for all those perfect picture opportunities! On Mother's Day, come join the festivities at Cocobellas to commemorate the sweetness, purity and endurance of a mother's love. On that special day, we continue our tradition of pampering your mother with a spectacular celebration and an incredible feast. 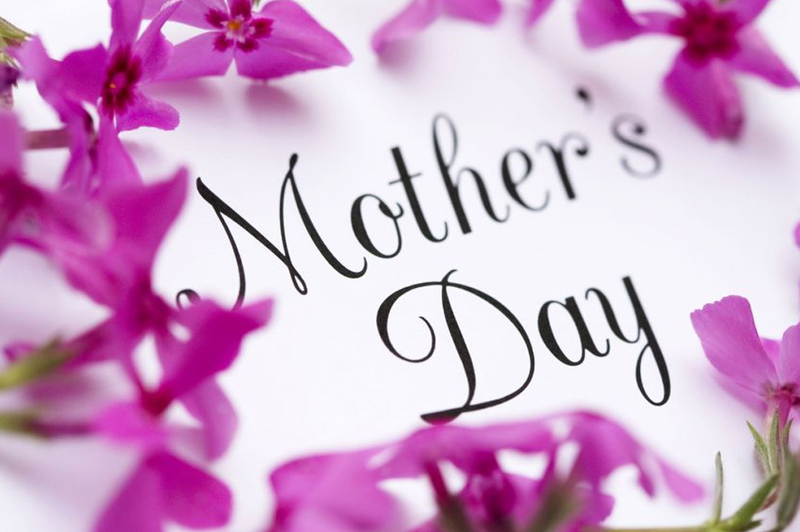 Our Mother's Day Brunch is the perfect opportunity to show how much you love and care for your mother, and to remind her of how special she is in your life. Father's Day is a great way to celebrate with your father, and to tell him how much you love him. 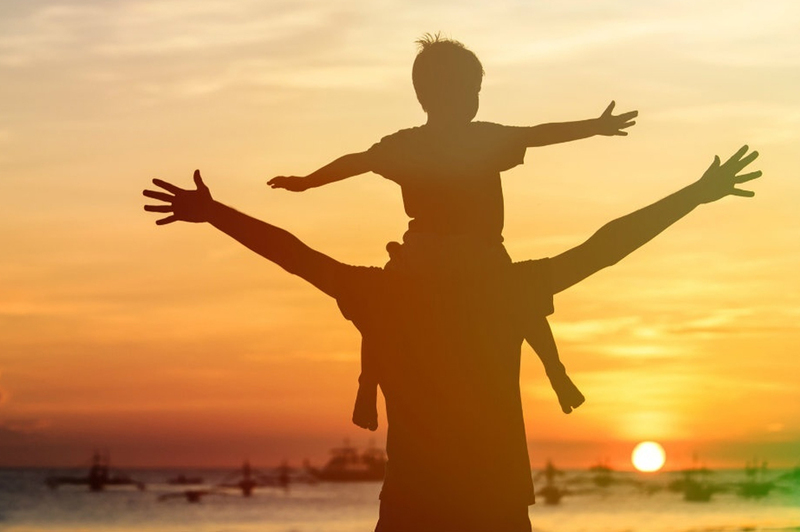 At Cocobellas, we celebrate this occasion with fathers, grandfathers, fathers-in-law, stepfathers, and anyone who has played a major role in your life. Our Father's Day Brunch is a celebration of fathers, and their efforts to care and protect their family. Come celebrate with us! Valentines Day is a day for romance, and an opportunity for you to express your deepest feelings and love for that special someone. 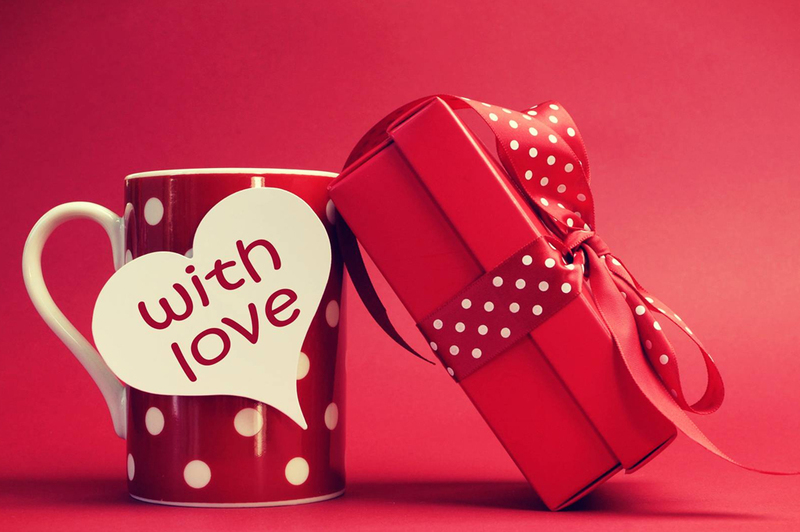 At Cocobellas, we have everything planned to make your Valentine feel cherished and special. 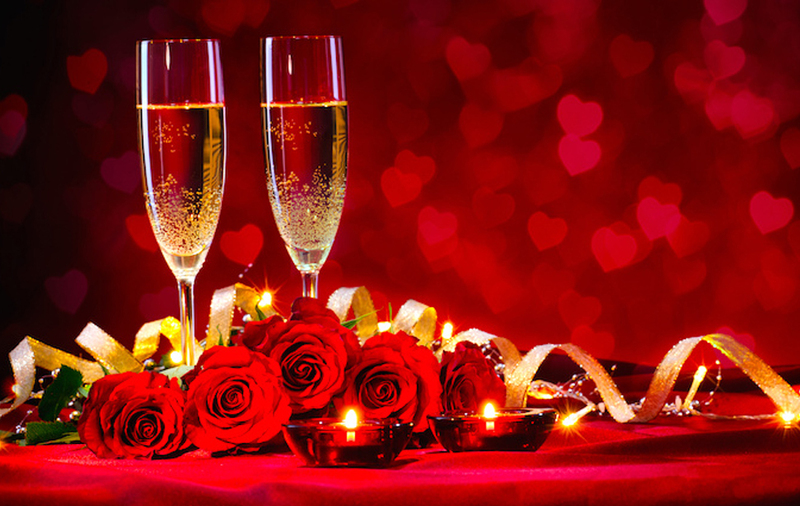 Our Valentine's Day Brunch or Dinner celebrations are intended to amaze your Valentine, and to make your Valentine's Day memories last forever. 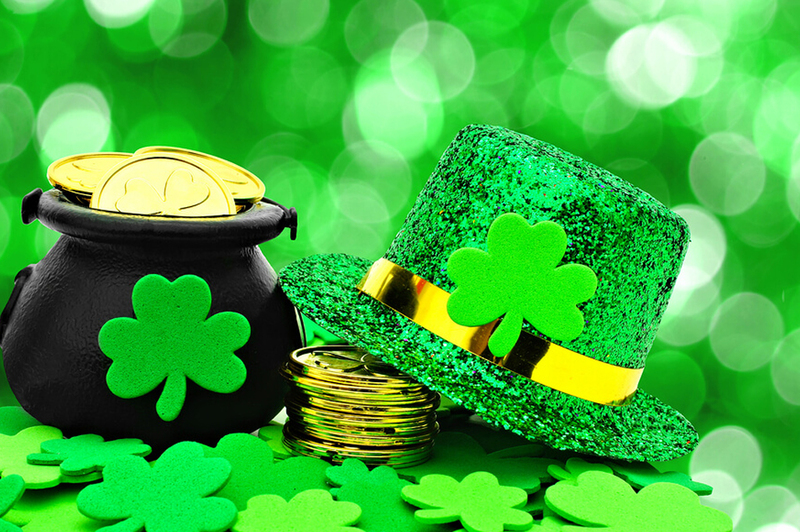 On St. Patrick’s Day, Cocobellas rolls out the green carpet to celebrate with the Irish and the Irish at Heart! Our St. Patrick’s Day festivities include an incredible feast of traditional Irish food and drink, activities, crafts, and games for children, and an opportunity to celebrate your Irish heritage.